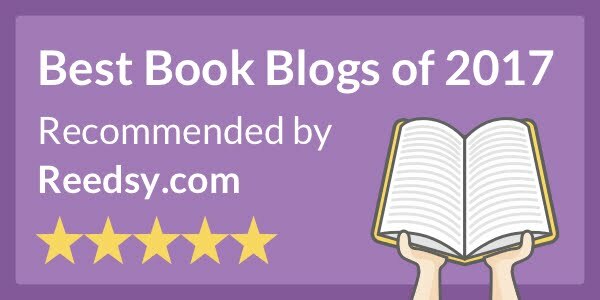 Book Reviews by Courtney Bauman: This is amazing. 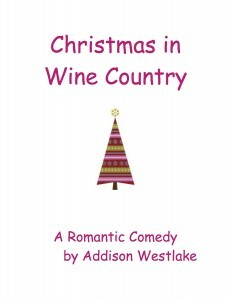 The author of the book I just reviewed -- Addison Westlake is doing something very wonderful this year. All author profits that she receives this year are going to a charity to help the families of the victims of the Newtown, Ct. school shooting. This is an extremely self-less act by a wonderful author. Please, with whatever leftover money you have from the holidays, pick up a copy. It is only a dollar, and not only do you get to read a great story, but you are helping others as well. There is a link the the amazon page in the review post and I will put another one here.